Cal MacWilliam helps developing countries get money when they need it most. Cal is a senior economist at the World Bank, a global organization that helps to reduce poverty and build shared prosperity in developing countries. Cal will meet with the government officials of these countries, who have already reached out to the World Bank for loans or grants, and provide them with the funding they need. OK it's not that easy. The government officials might need to make a few changes, before they qualify for the loans or grants. These are usually changes that will improve their country in some way. Positive changes. Sounds like it should be an easy decision, right? Implement policy change that is meant to improve the lives of your citizens and you get money from the world Bank. Money you asked for. Money that you said you really needed. And If it's a grant, you don't even have to pay that back. But often Cal will visit these countries after speaking with their government officials and find they haven't made the changes necessary to qualify for the money. Despite these frustrations, Cal continues to dedicate his career to helping others, as he has since he started at the Canadian International Development Agency or CIDA in the 1980s. 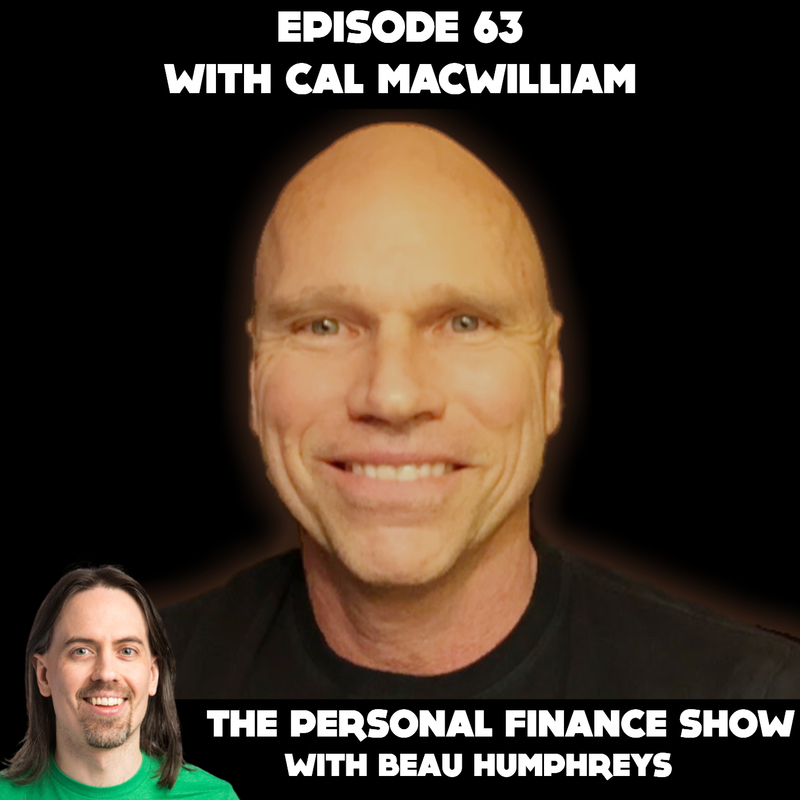 Cal now lives near Washington DC and I was very happy that he agreed to sit with me, when I was visiting earlier this year, to talk about his personal finance story.